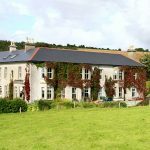 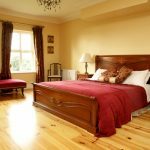 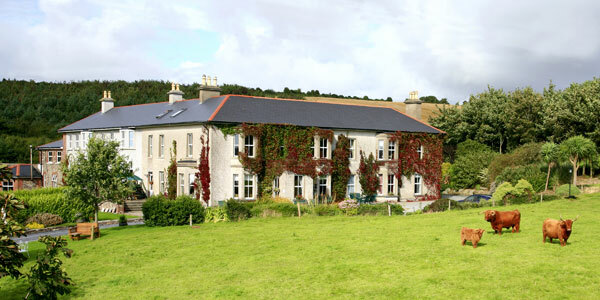 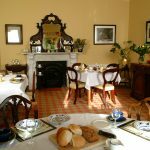 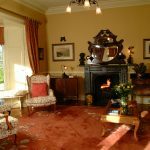 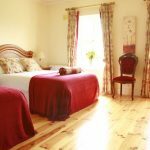 Located on the Hook Peninsula overlooking the Barrow Estuary 18th century GLENDINE retains many original features and is full of old world charm. 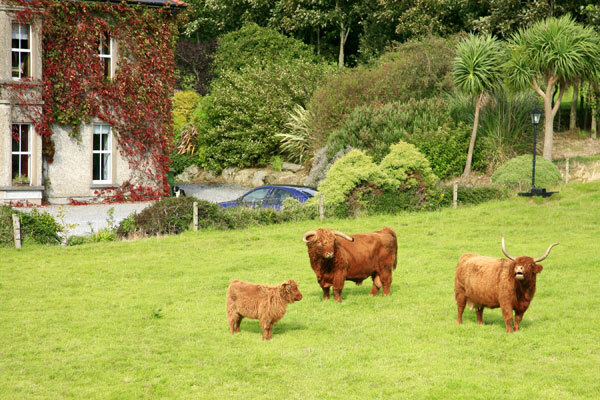 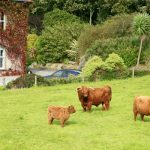 Situated in 50 acres of gardens and paddocks where you can see Jacob sheep, Highland cattle and Fallow deer. 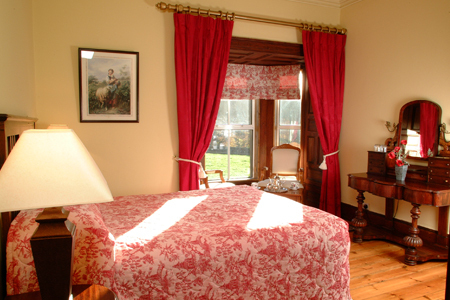 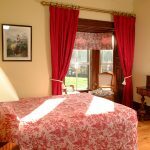 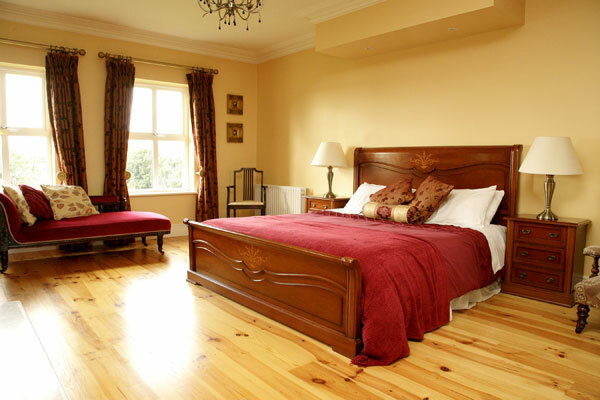 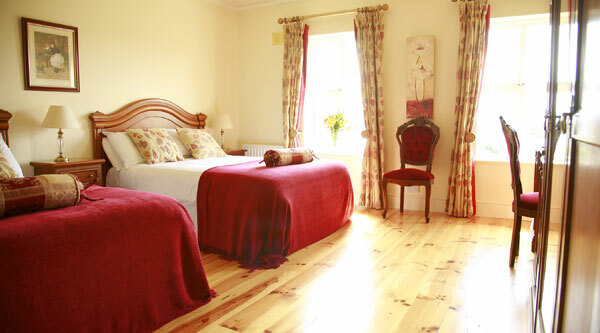 The luxury spacious bedrooms have sea views and are furnished with antiques. 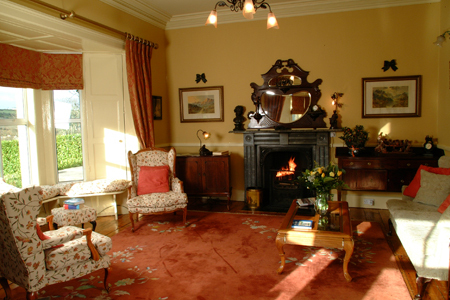 Enjoy afternoon tea in the drawing room with marble fireplace, antiques and works of art by local artists. 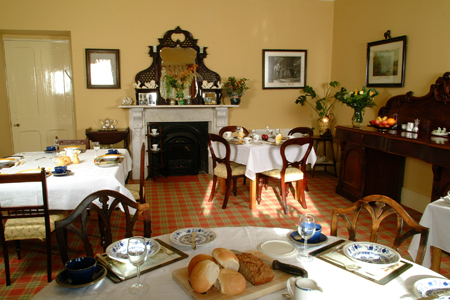 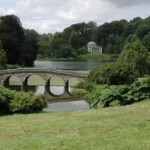 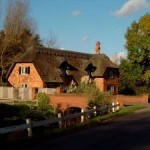 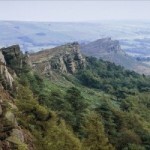 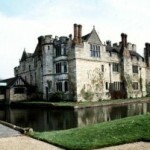 Light meals are served and there are excellent pubs and restaurants nearby.